Another Great ISWL event on both days. 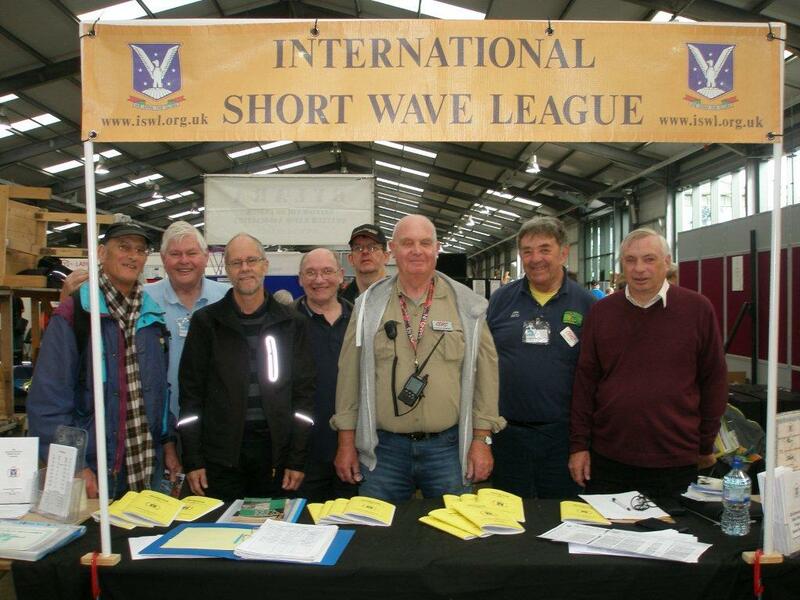 Once again, Cliff and other members did a superb Job of manning our stand. We will be back in Newark next year - see you there!